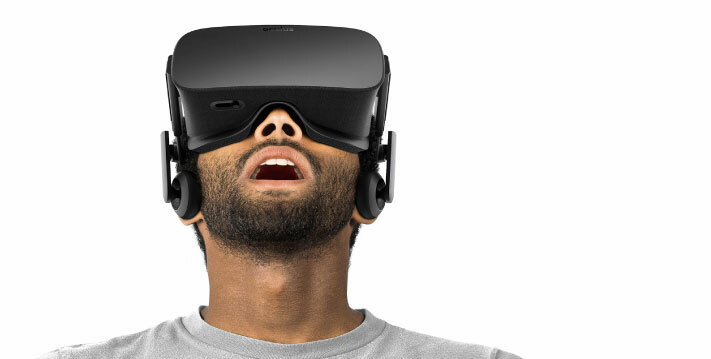 There is no doubt that the wearable business is huge. It has been reported that the wearable industry was valued at $15 billion in 2015 and is estimated to be worth $25 billion by 2019. That’s a significant jump, and the focus of many businesses throughout this calendar year and beyond is women. Why? Because more women than men say that they are solely responsible for financial decisions in their household. So – manufacturers – if you want to target the decision maker for purchasing your product, it’s time to look at the female segment. 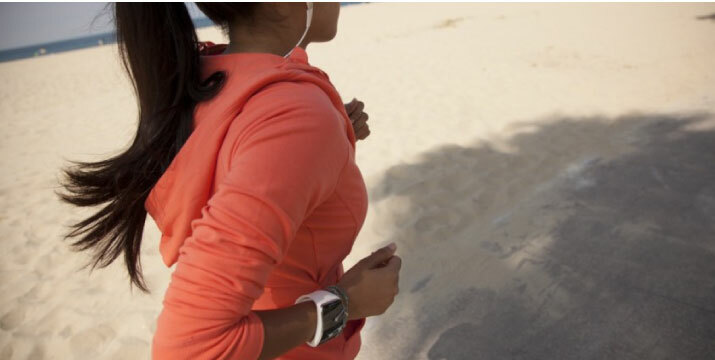 Wearables for women and men differ greatly. From fitness watches that are ideal for a man’s wrist, but are far too big on our own wrists, to heart rate monitors that don’t take into account our sports bras that often get in the way (the worst), wearable companies are still figuring out the landscape between these two genders. That’s exactly why I set out to find the best wearables for women in 2017. Since it’s so important to find a wearable that works for you, one that is custom to your body and unique needs, we should be looking for wearables that are made for us. Though the landscape is still to be determined, there are some companies that are making waves in the women + wearables market. And to them, I tip my hat. 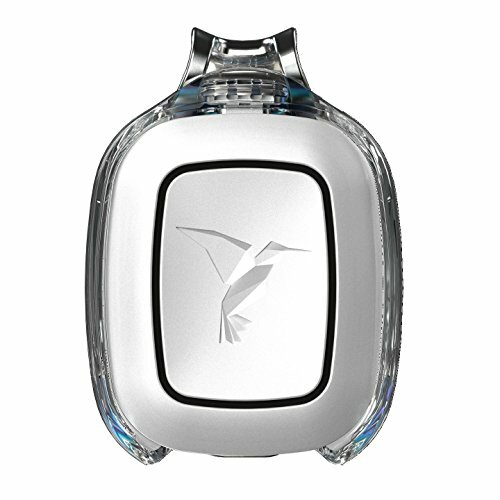 What is a smart wearable for women? Self-explanatory, yes, but it deserves an explanation for those who are unclear. A smart wearable is a connected device that lives on your body – like a wrist watch (think Apple Watch) or smart headphones. The focus of this article you’re ready now is all about wearables that are made just for us women. Smart wearables are designed to make our lives easier – more efficient, some would say. For us, it’s a case of, how can I be more connected, learn more about myself and make myself better? The cost of smart wearables ranges, and I’ve included a variety in this article. The cost ranges from $49 to $900, depending on the wearable and features. Find out my favorite wearables for women in 2017 below that you need to check out now. Revolar has released a better version of their personal safety device. It’s called Instinct and it can save your life. Instinct tracks your steps, but it doubles as a panic button that can alert your loved ones whenever you find your self in an unsafe situation. It has 3 levels of alerts and you can choose whom to alert at each level. When a yellow alert is sent, your live location, along with a custom message will be sent to your contact. People with medical conditions, your college kids, and your aging parent will most likely benefit from this. With Instinct, you can totally be there for your loved ones whenever you need them. 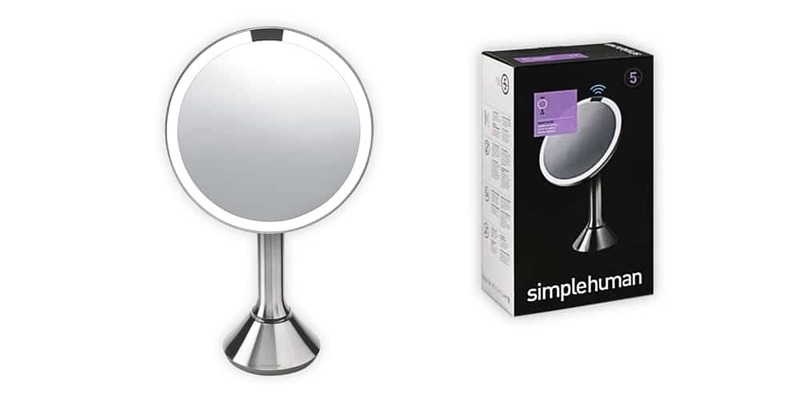 Get one for only $79.99 on Amazon. 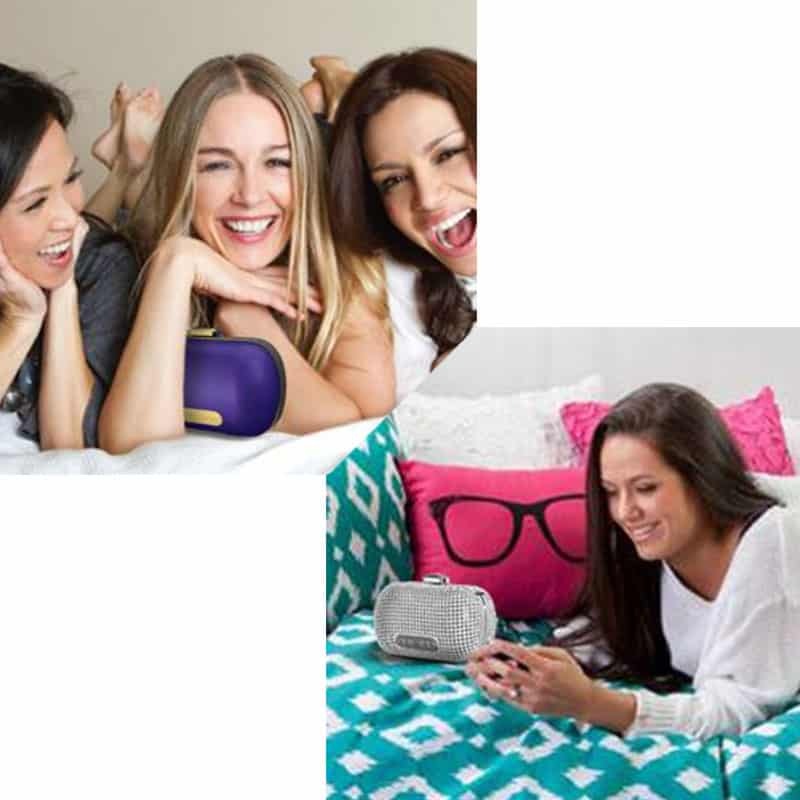 Women are truly loving this device on Amazon. 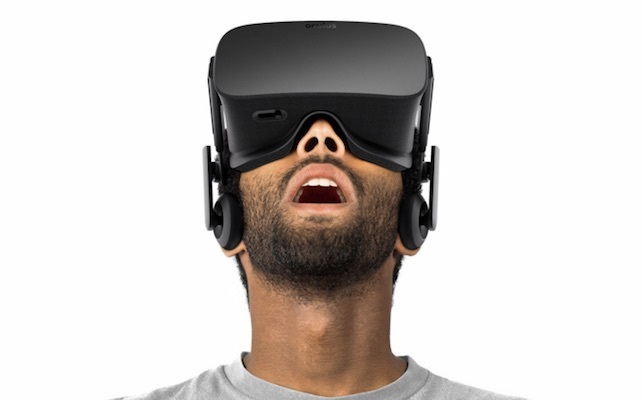 “Finally, something that respects our intelligence” says one reviewer. I couldn’t agree move. Read reviews of this safety device on Amazon! 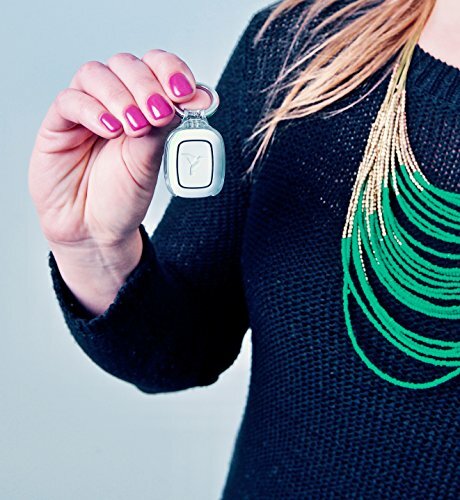 The smart wearable that doesn’t even look like a wearable. Great, right? 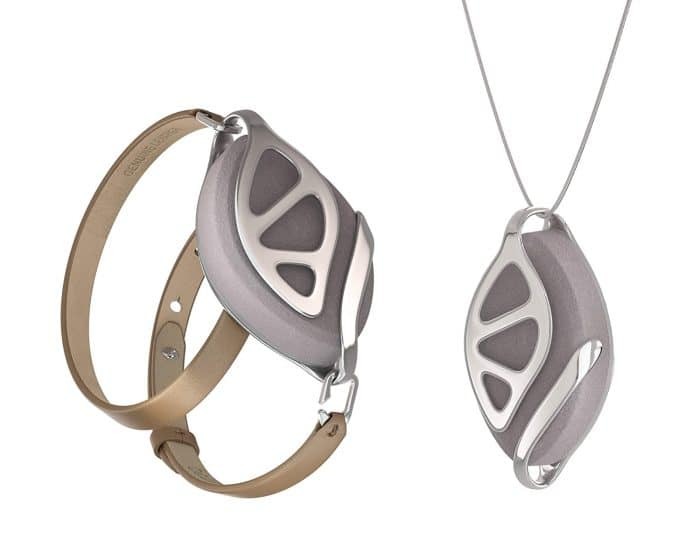 The Bellabeat Leaf Urban Health Tracker can be worn in many ways – as a bracelet, necklace or a clip. 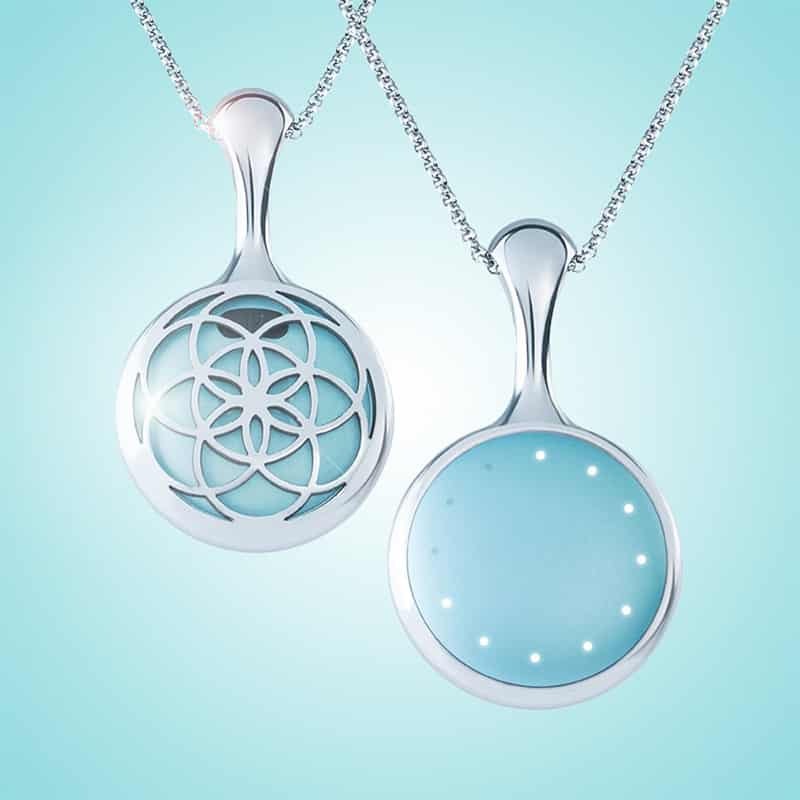 Wear it as you’re going throughout your day, either taking your dog for a walk, meditating, doing yoga or even sleeping. It’ll track every single move you make. Instead of having a wrist wearable, the Bellabeat is for those who want to be more discreet in nature. Yet, it will track your sleep time and quality, dress levels, menstrual cycle, motivation, provide an alarm and so much more. Bonus – It’s water resistant, so you can even wear it while you’re running. The associated smartphone app will provide all of the data you need to view. 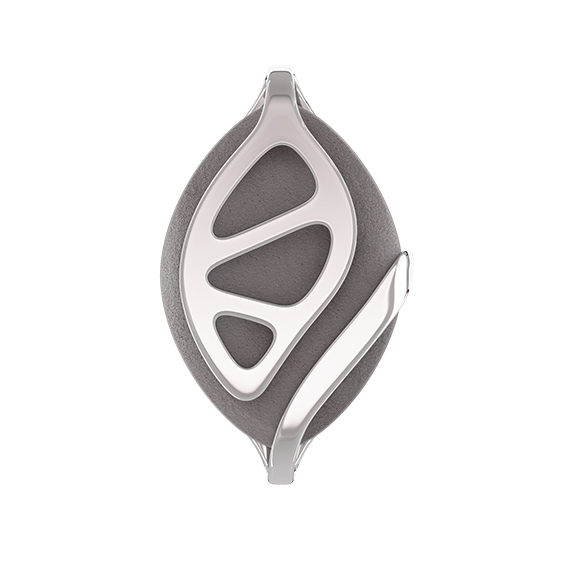 The Bellabeat Leaf Urban Health Tracker is available for $139.00. Looks great, feels great wearing! Tracks every movement – from exercising to sitting at work. 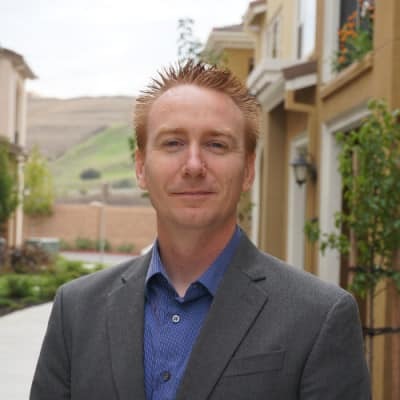 Provides feedback on sleep and quality of life. Women on Amazon are raving about how practical and functional this product is – they “love love love” this for sleek and sophisticated wear. Read reviews of the Bellabeat on Amazon! I can’t even begin to express how excited I was when I found a sports bra that had a built-in heart rate monitor. Traditional heart rate monitors can be so irritating; they rub against skin, causing chafing. Yet, those of us who train for events or simply to stay health can require using a heart rate monitor in order to track fitness over time. 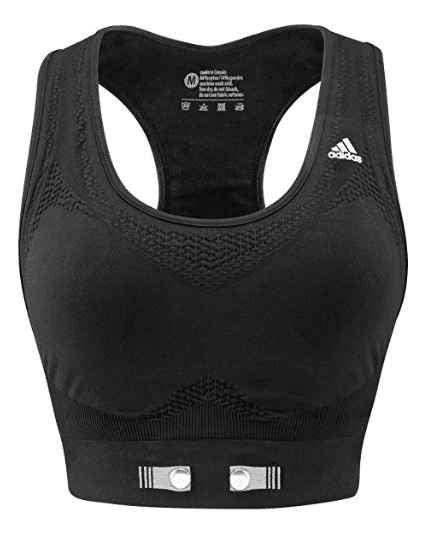 The adidas Heart Rate Monitoring Sports Bra is a fantastic alternative. It’s a sports bra that uses heart rate sensing technology that is built into the fabric, which means that no chest strap is needed. The ultimate form of comfort and practicality. Connects to Polar, Garmin, Runtastic, Wahoo Fitness, Zephyr, etc. 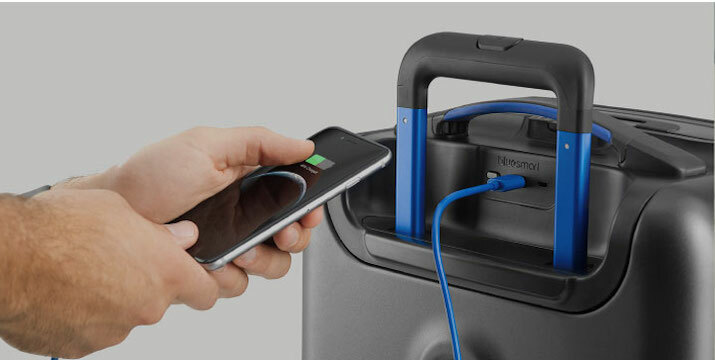 Users on Amazon say that this is a dependable and reliable product. 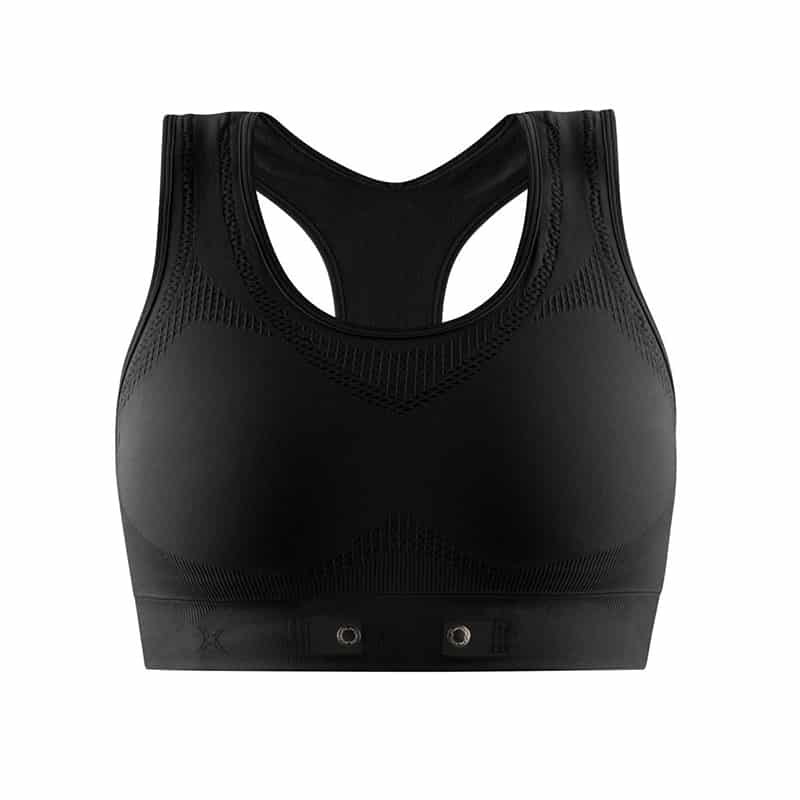 They love the comfort that this sports bra provides, and the valuable data that it transmits. Read reviews of the adidas heart rate monitoring sports bra on Amazon! Taking a look at the ring above, would you think that this is a smart product upon first look? The first time I was introduced to Ringly, I was more than impressed. 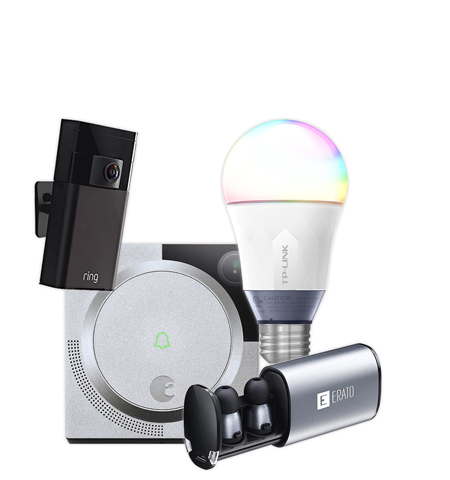 It’s ideal for those who want to have all of the benefits that a smart product provides, but do not want to wear a silicone strap or bulky item on their wrist. 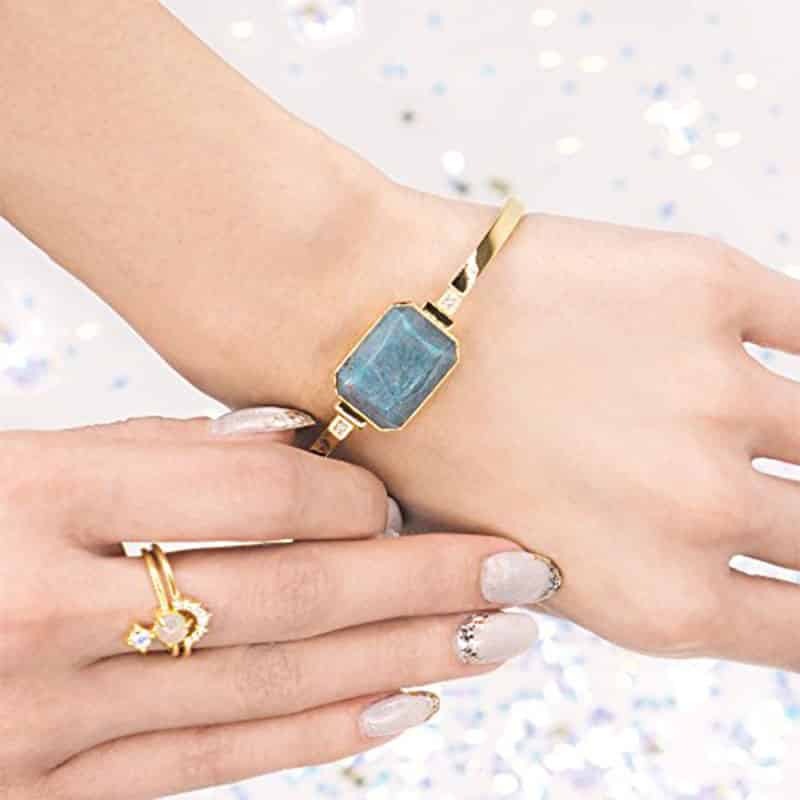 The Ringly Lux is a smart bracelet that gives you smart phone notifications and health statistics, synced with your smart phone. 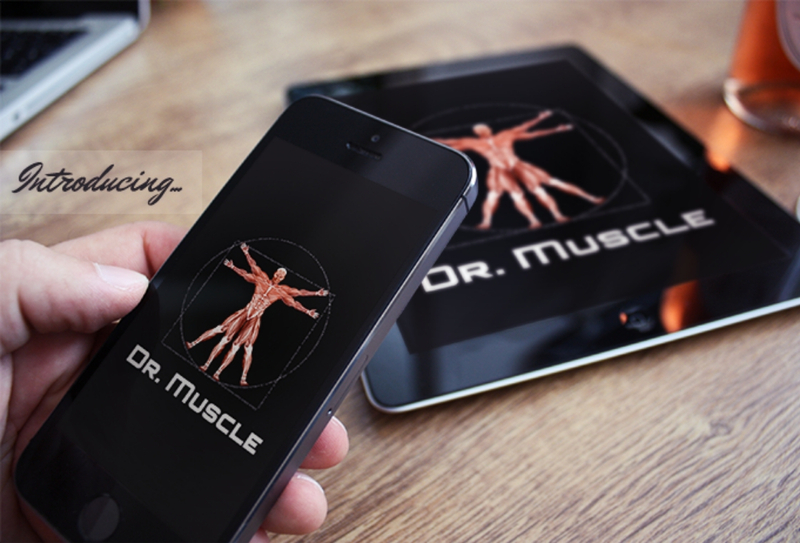 It syncs with over 100 apps to help you track activity, manage goals and more. 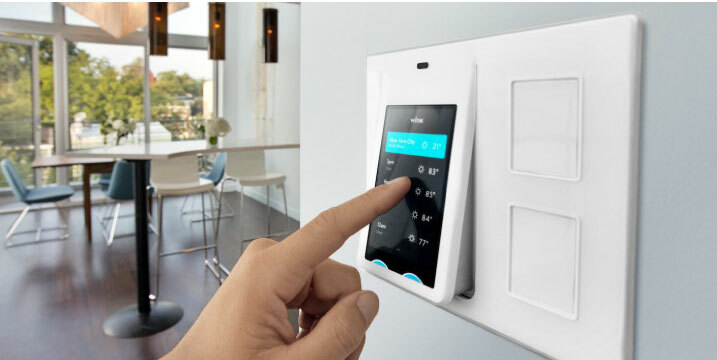 The ultimate discreet smart device. 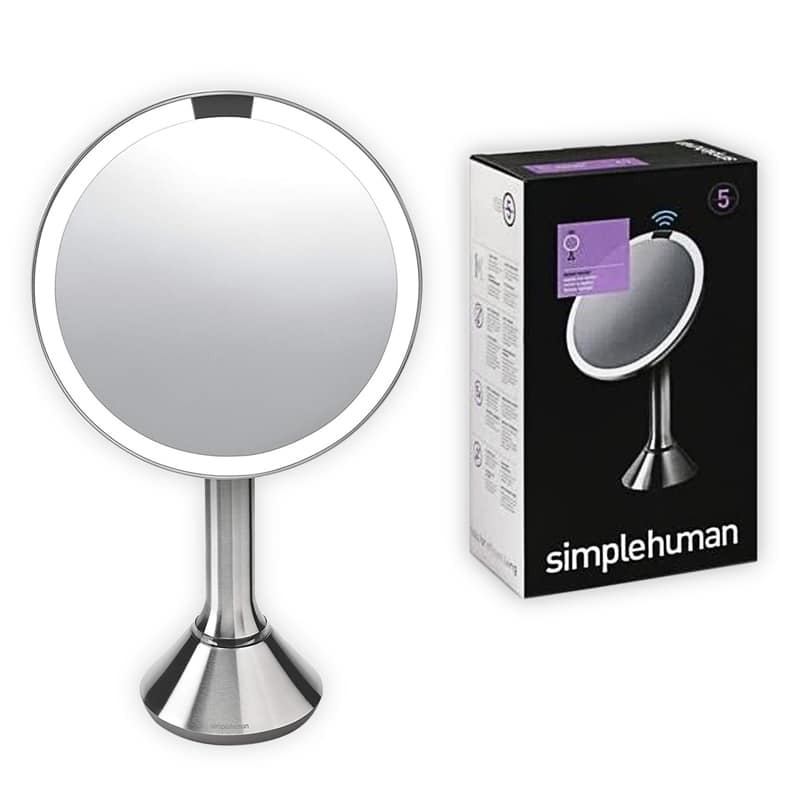 With a 4.2 out of 5 star review on Amazon, this is a fantastic device for women. 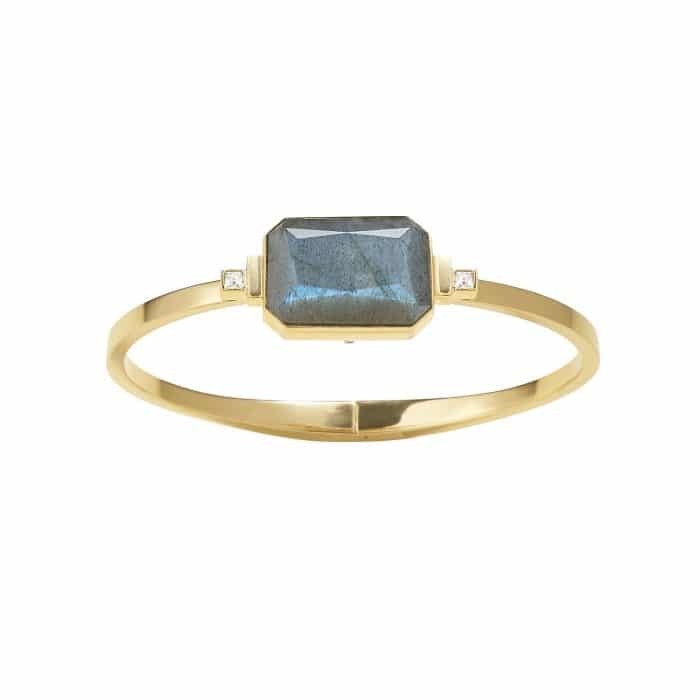 Many say that the bracelet is beautiful, and it is certainly practical. Read reviews of the Ringly Lux on Amazon! I’ve been waiting for a wrist wearable that is made for female wrists – and believe me, I’ve been waiting a long time. I’ve worn them all, from Garmin to TomTom, and everything in between. So, Garmin announced that the company was releasing a brand new line of fenix watches, with one of them being a wearable made for females, I was intrigued. So, I picked up this watch last week, and I was immediately hooked. 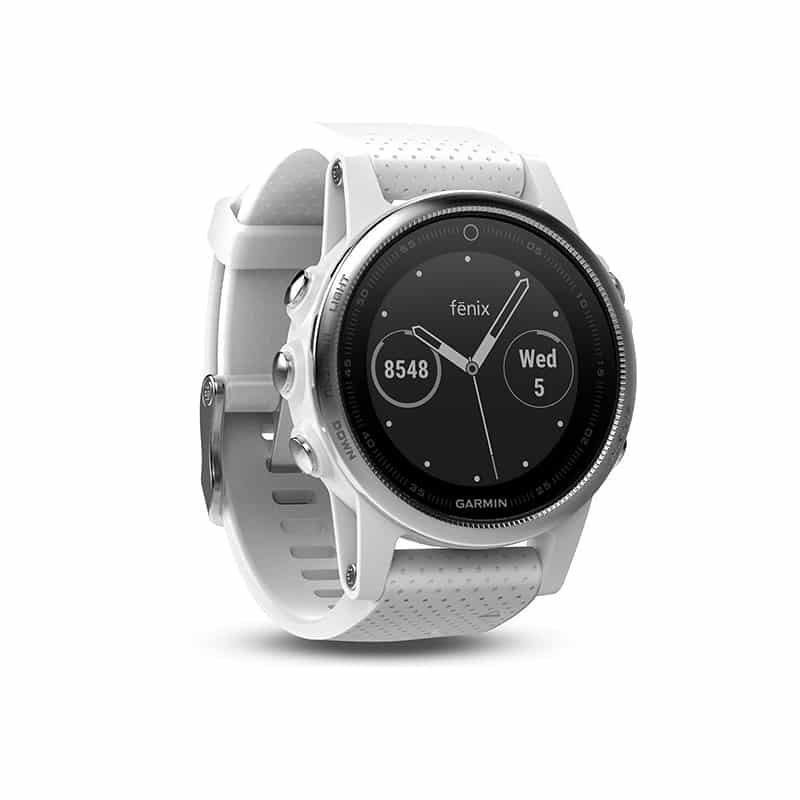 The Garmin fenix 5s has everything you need from a fitness wearable – tracking for every sport you can imagine, GPS capabilities, built-in heart rate monitoring and so much more. Plus, I’ve worn this watch from day to night – from the office to the gym, which makes it a bonus in my books. 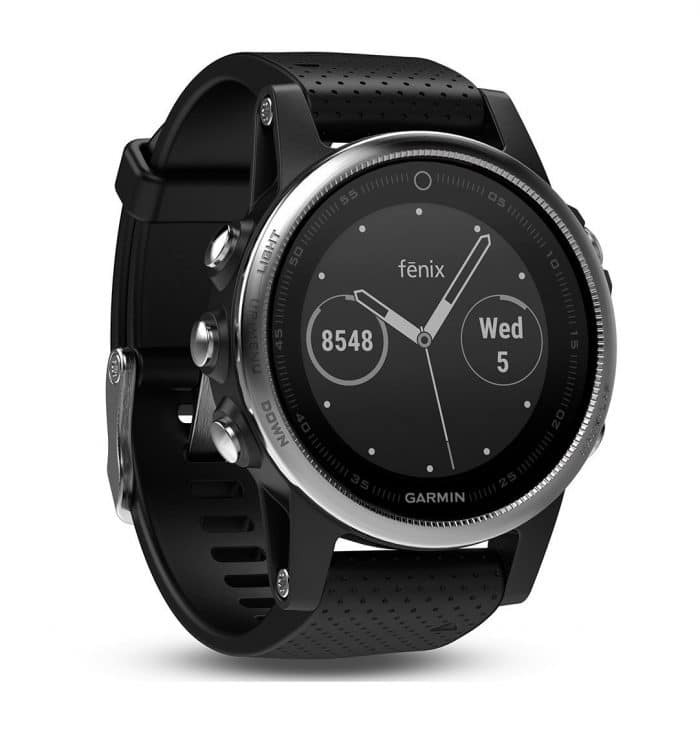 You can get the Garmin fenix 5s on Amazon, starting at $599.99. Users on Amazon love this smart wearable. It is truly the first smart wrist watch that was simply made for women, and I couldn’t be more excited about it. Read reviews of the Garmin Fenix 5S on Amazon! Here are the best smart wearables for women comparison. No need to wear heart rate monitor - no bulk! When choosing a smart wearable, it’s important to consider something that will work for you. For us women, for example, we tend to have smaller wrists, which means that certain wrist wearables won’t work for us. We also need to be mindful of undergarments like bras or sports bras, certain clothing that fit our bodies, devices that adapt to our lifestyles and more. That’s exactly why I compiled these 7 Smart Wearables For Women that you need to know about this year. 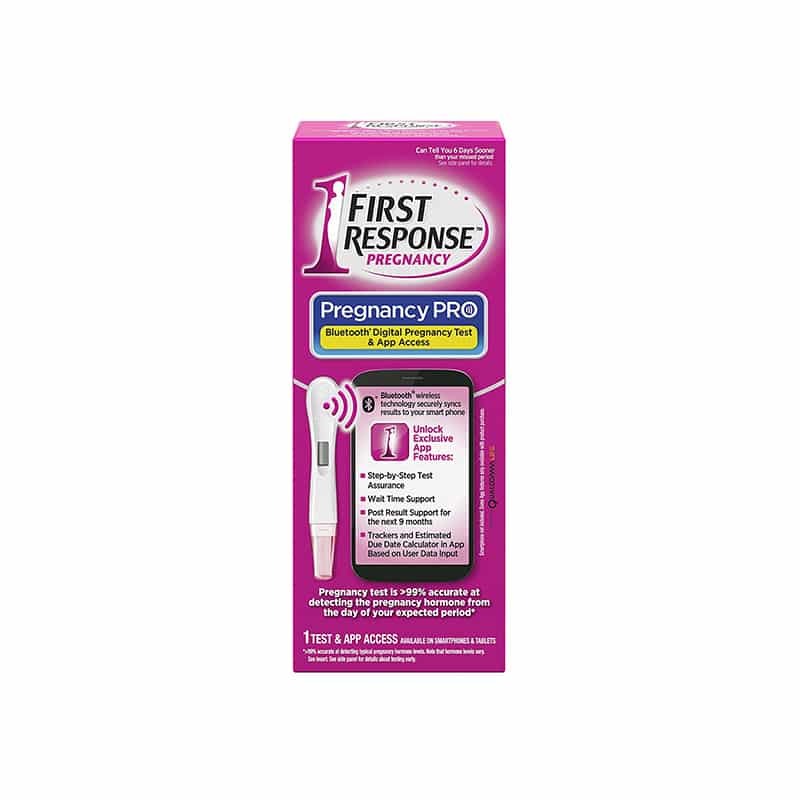 From breast pumps and safety bracelets to UV awareness and smart jewelry, these are devices that will work for females. Have any you ladies found other smart wearables that you rely on? Let us all know on Twitter!